For years Ken Weber has been educating visitors and natives to the historic and natural wonders of the Ocean State. The 40 walks and gentle hikes in this new guide reveal the best terrain the state has to offer, both urban and rural. 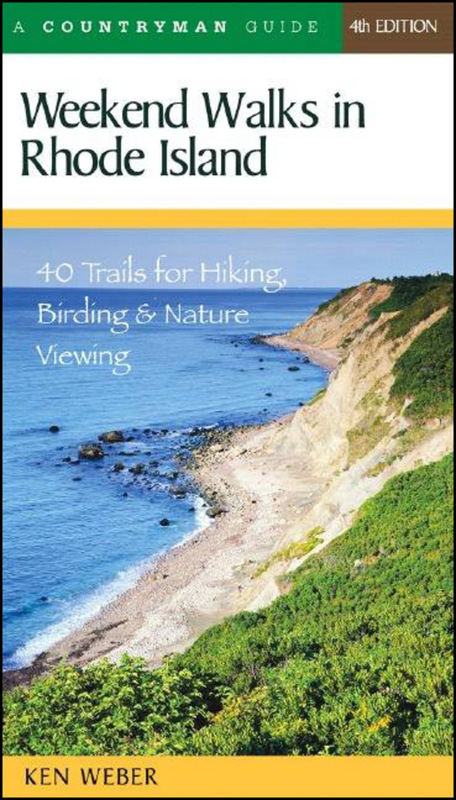 This guide includes the cliffs of Block Island; the beaches of Ninigret and Napatree; the quiet woods and fields of the Northwestern Corner; the wildlife sanctuaries and islands of Narragansett Bay; and the mansions of Cliff Walk in Newport. The walks range from 1.5 to 9 miles in length, from gentle strolls to more challenging day hikes. Each chapter includes directions to the trailhead, a detailed map, a complete description of the route, and natural and historic highlights you'll see along the way. Ken Weber, an outdoor columnist and former editor for the Providence Journal, has been paddling the waters of southern New England for more than 25 years. He lives in Greenville, Rhode Island.